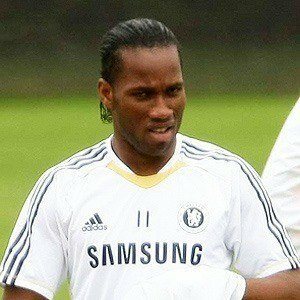 Striker who was the first African-born player to score 100 goals in the English Premier League and became one of the top scorers in the history of Chelsea soccer. 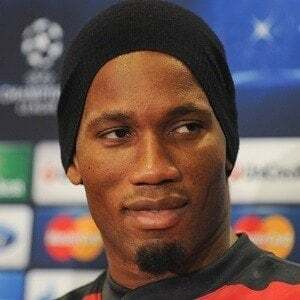 When he was five, he lived with his uncle, professional soccer player Michel Goba. He began his professional career at the age of 18 when he signed with Levallois. 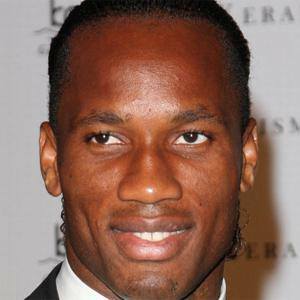 He was named African Footballer of the Year in 2006 and 2009, and in 2012, he was voted the Chelsea's greatest player ever by the club's fans. 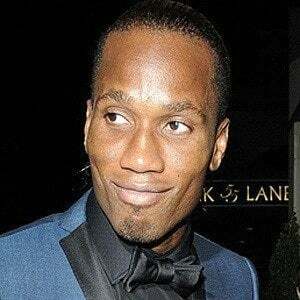 He had three children with his wife Diakite Lalla, whom he married on June 11, 2011, and his two younger brothers Joel and Freddy Drogba began playing soccer competitively as well. He played with Frank Lampard on Chelsea from 2004 to 2012.